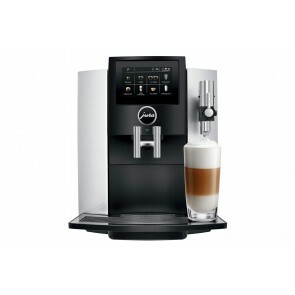 We’re here to help you find the right Jura coffee machine for your specific needs, and we hope to do that for you today. 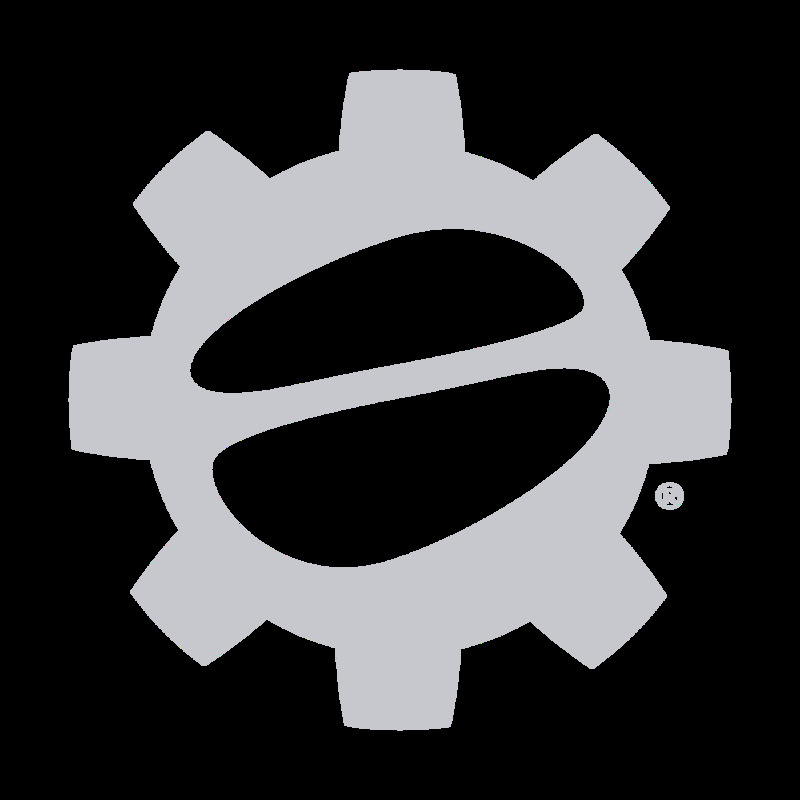 Jura offers easy to use interfaces and a wide array of options to make sure that you get exactly what you need out of your superautomatic, from espresso only machines to machines that include full milk frothing options built in. Buying a superautomatic machine can be a confusing process, so we’re here to help you every step of the way. Get in touch via phone or chat, and we’ll help you pick out the best machine with the right supplies at your convenience. 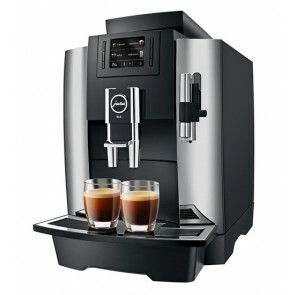 To learn more about the wide world of superautomatic espresso machines, drop by our Blog and Coffee 101 pages!